Sell Cakes online : How to start online cake business in India? Increase in the use of internet users has led to a proportionate increase in different kinds of virtual businesses. One such business which is gaining popularity is the cake and pastry business. Earlier, ordering cakes involved visit to the bakery to place an order for the cake; however, with the advent of the internet one can now order a cake along with other gifts from the comfort of his/her home and get it delivered to the desired location at a specified time! We live in a digital economy where every community is labelled and positioned to cater the demands of a wider audience. 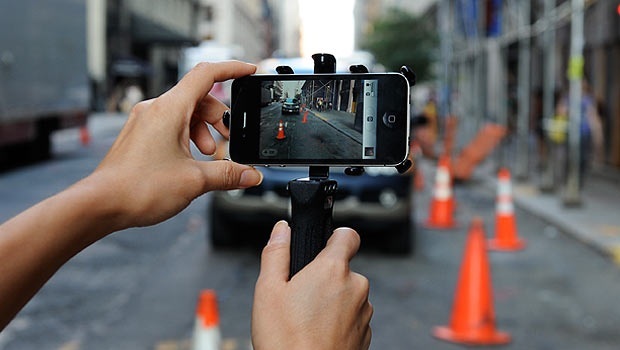 This generation has a higher propensity when comes to relying on digital media. Most millennials make a good proportion of their purchases, online. A statistical review on Statista.com says that, in 2018 60% of total internet users in the Asia pacific region will most likely make an online purchase through an eCommerce store. So, as a pastry shop you will get immense opportunity to sell cakes online . Baking business! It’s hard to pass through a town and fail to notice the pastry shop. Baking business have been around us for a long time. Baked products have find their place in parties, casual dining, leisure breaks, and even in corporate events. With the increasing demand for such services, there is an immediate need for home bakers to seize this opportunity! While it was quite difficult to set an online store (or even a simple website for that matter) earlier, it has now become a child’s play with the availability of eCommerce platforms. With simple steps of registration, one can now have an online store within 24 hrs! Nevertheless, there are a few basic aspects that you need to work upon before setting up an online store. To start an online bakery in India, you needs to get specif approvals from the concerned governing bodies and departments. It’s mandatory that any commercial organisation follow the guidelines and safety standards set you the local authority. First you can start with the rental agreement. If its a rented space then you need to get a No Objection Certificate (NOC) from the property owner stating that he has no objection in renovating and running the place for bakery purpose. There are house wife who dream of starting a home based business. I believe a pastry business will be the right fit for them. Before you leap, ask the basic question. Do you have the passion in baking? Not that very venture is a successful one. You need to bake with you heart. People genuinely want to experience multiple flavours and they are ready to pay for great taste. The food business can be a bit tricky if not mastered and positioned well. When planning to sell cakes form home you need to keep that in mind. Not that its not n ideal starting point, just that your interaction with customers are limited. If you want to grow big then you need to be with in the vicinity of your customers. You need to give them a face to tag the products they nibble. Be it a muffin or a 15 layer cake. As like any business the bakery business also demand some invest. If you are not planning to own a shop/ retail outlet then you will be getting an opportunity to save quite a huge amount. You need to have a clear plan on where to invest and what will be the ROI. Most cases people fail to have a dedicated plan. The ambitious chase should not cost you more than it deserves. Every nickel you spend needs to be justified. When you are planning to sell from home make sure that your products are packed and labelled under your brand. In case if the situation demands the alternate solution then you can make provisions for that. The best and the most feasible strategy will be to partner with a local restaurant/ outlet to take products exclusively from you. If your pastries are that good, then don’t hesitate to demand for mentioning your role in the play. Create a website, list your products, and give people and opportunity to buy form you. Rent a cubicle in the local market. Display your talent in the local market. People will always have room for a muffin. What better arena than the crowded market place. Give an opportunity for the impulsive buyers to relish their taste buds. Take part in local promotions and parties. If you have a dedicated confectionery/ pastry shop. Then don’t forget to club it together. It gives you an amazing opportunity to cater to a larger audience. In the digital age almost all business models are synergised to provide a great user experience to the customer. Convenience and time matters a lot. Why not add a customisation option to your virtual shop. It gives your audience to custom create a birthday cake. Don’y you think that could be one great key differentiation in landscape of baking business. The user is getting a chance to build a model of the cake he wants. Even you can try it with the least customisation possible. Something like selecting the layers will be an apt example. 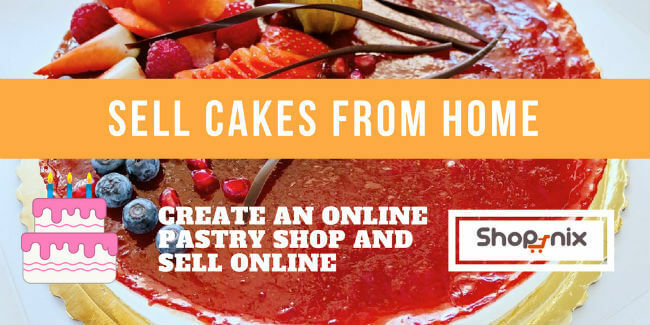 An online store will give people an extra opportunity to out to your store and buy cakes online. After all business is able sales and with increasing no: of people making use of internet to select their choices, I bet this strategy will help you sell more. With multiple platform providers delivering great deals and offers to attract leads, setting up an online pastry shop is as simple as creating an Facebook account. Most home based entrepreneurs, and offline pastry shops should seize this opportunity. The biggest advantage of owning an online shop is that it help you reach a wide audience. Think about it this way, You have a Facebook account, and a good no:of followers from the local community on your social media. Now don’t you get the faintest idea what I am taking about. One post on your social media about your cake business can create a huge ripple, the kind of brand awareness it could bring is really great. Why wait, when you can create a virtual cake store in one click. Some amount of investment will also go towards initial registration of your website as well as setting up an eCommerce store. Apart from investments, make sure you have the necessary licenses to manage your online cake store from home or a commercial premise. You will also need to plan for hiring staff if you are planning to make it large! Which is the first place you seek for answers? Google! Isn’t it. Yes its the same when comes to everyone. 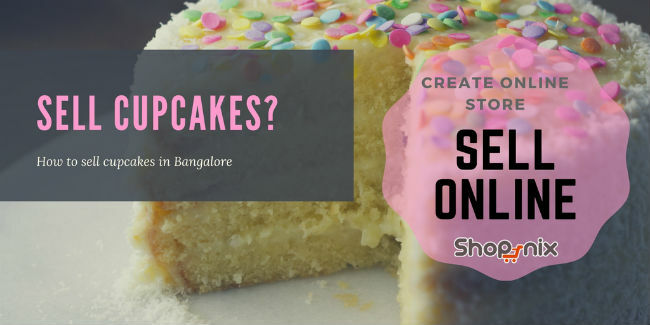 Now if someone searches for “Buy cakes online” and if you don’t have an eCommerce store saying, Hey, look we sell cakes online,Why don’t you take a look at the exquisite pastries listed here. You are loosing big time opportunity to sell. An eCommerce store can help you display all your products in a single website. Time is the scarcest resource. People are working hard to make a fortune. Most often they don’t have the time to visit your offline shop and place an order, instead they will search for an alternate solution online. If you fail to position yourself at places where your customers are actively searching for your service, then you will fail to cater their needs. Whereas you competitor is smart enough to be there and deliver the service. Word of mouth is always the best form of marketing in the field of gourmet foods. So if you are planning to sell cakes online but don’t want to spend money on marketing, make use of all the free marketing tools available online. Social networks such as Facebook, Twitter, Instagram etc are the best places to showcase your cakes and get new customers. You can also have a blog to create additional awareness about your online store. This is the most important part of your online cake store. If you can’t deliver the cake that you have baked, to the right place at the right time, without any damage to the cake, then the whole idea of having an online cake store will need to be forgotten. Most home bakers take orders online and deliver it themselves or ask their buyers to collect it. Others use private or radio taxis to get the cake delivered. With the entry of several logistic aggregators such as grofers, delyver, etc, cakes can be delivered through these players at a nominal cost. These options will need to be tried before finalizing the best delivery option. Once you address these basic aspects, you can don that chef hat of yours and start baking! Amazing blog. This is perfect to understand for everyone.